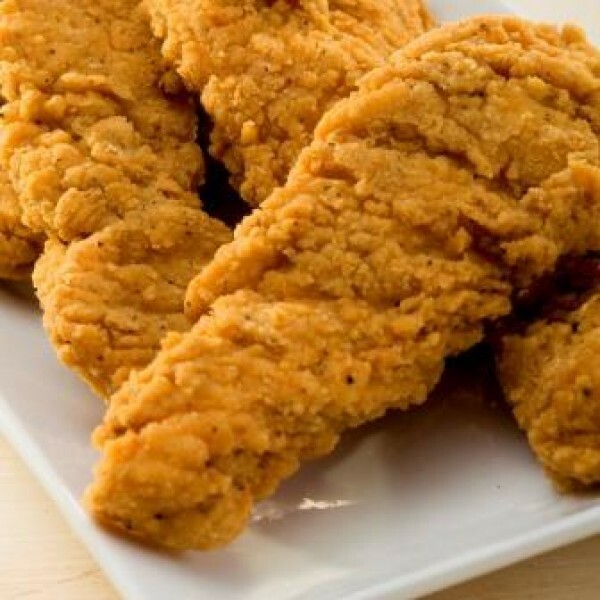 Breaded strips of chicken breast fried to golden brown and tossed in your choice of wing sauce. Served with fries and plum sauce. Tender slices of roast beef on a toasted garlic Panini bun, served with au jus. Served with crisp bacon and cheddar cheese. Prepared on fresh Texas toast with cheddar cheese and served pickle spear on the side. 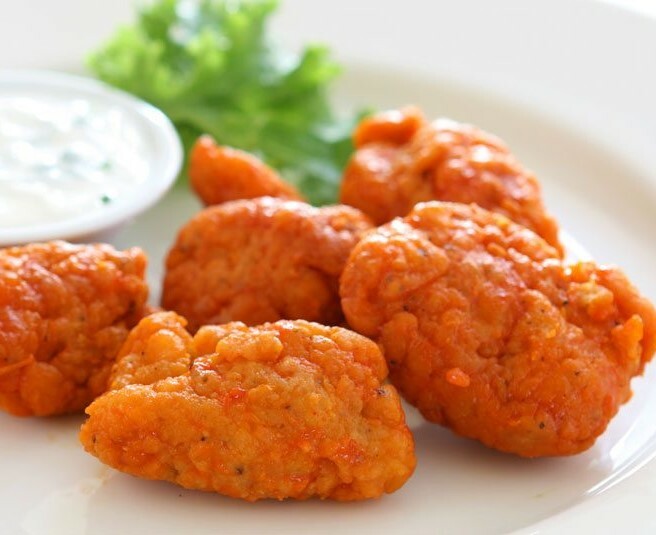 Lightly flour dusted and tossed in your choice of wing sauce Served with carrots, celery and your choice of ranch or blue cheese. Marinated tomatoes, onions, oregano and olive oil topped with crumbled feta cheese on sundried tomato flatbread. 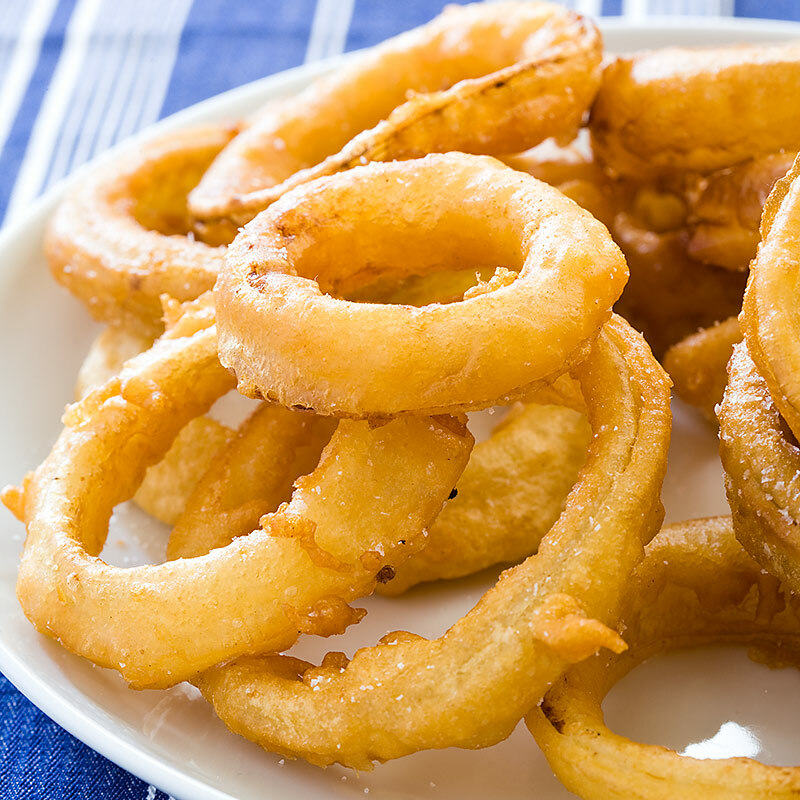 Crispy and delicious battered onions. 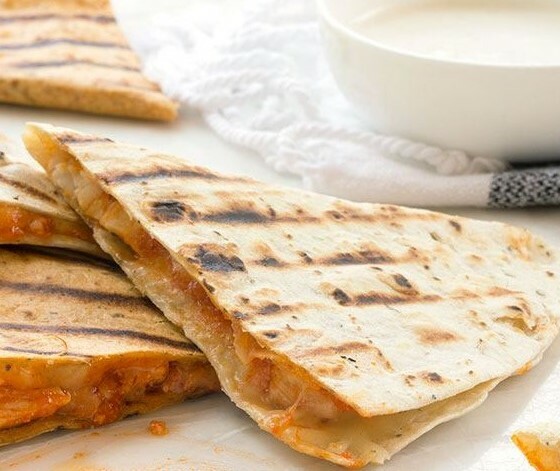 Grilled chicken, peppers, cheese and onions stuffed in a warm flour tortilla. Served with sour cream or salsa. 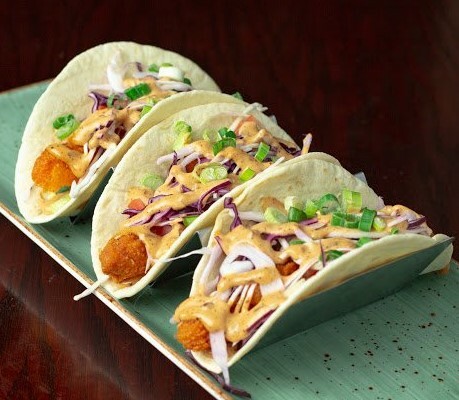 Three soft flour tortilla with battered cod, cabbage slaw, tomato and green onions with house chipotle tarter sauce. We hand cut and bread these tender morsels of chicken and toss them in your choice of wing sauce. Served with hand cut fries and coleslaw. Hand cut and dusted, fried golden crisp and served with tangy seafood sauce. Cream cheese, spinach, red peppers and a great blend of herbs and spices served with deep-fried pita chips for dipping. Mediterranean style jumbo shrimp cooked in garlic, green onions, lemon and olive oil. Served with bread for dipping. Battered cauliflower bites deep fried and tossed in hot sauce. A trio of flame grilled mini burgers topped with melted cheddar cheese on mini burger buns. Crisp seasoned thin potato slices piled high with cheese, tomato, green onion and jalapeno. Served with salsa and sour cream. Toasted vienna bread with garlic and herbs. Stuff with rich cream cheese. Served with sour cream. Served with salsa for dipping. Potato skins loaded with cheese, bacon and green onion. Served with sour cream. Served with a ranch dipping sauce. Corn tortilla chips, layered with cheese, tomato, jalapeno, lettuce and black olives. Served with sour cream and salsa. Bite size filet of haddock hand battered in house made spiced batter. Served with mint or tater sauce. Beef meatballs sautéed with mushrooms, onions, green and red peppers. Served with garlic toast. Fresh romaine lettuce tossed in our creamy garlic caesar dressing with toasted croutons, bacon, parmesan cheese and a lemon wedge on the side. Romaine lettuce mixed with feta cheese, cucumbers, red onions, tomatoes and black olives tossed in a vinaigrette dressing. A fresh blend of crisp greens, cucumbers, onions and tomatoes served with your choice of dressing. Only the finest ingredients are used in our homemade soups. Your server will inform you what is presently simmering. 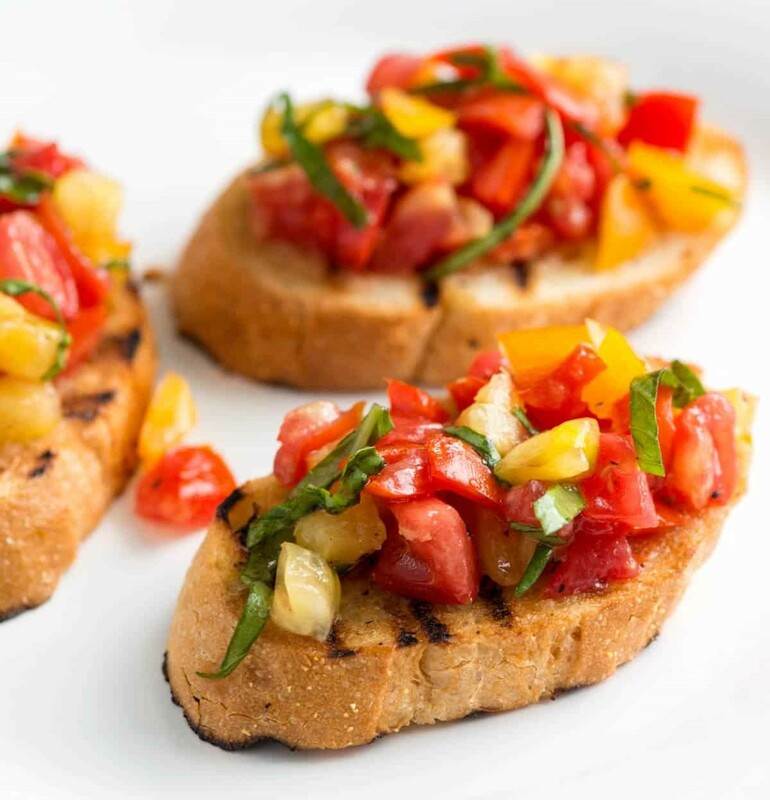 Slowly simmered in a deep rich broth covered with toasted bread and melted mozzarella cheese. Mixed greens with grilled chicken breast, red and green peppers, dried cranberries, apple slices, feta cheese, pecan and raspberry vinaigrette. Topped with melted cheese and served with garlic bread. Our home made 8oz. 100% pure beef burgers are charbroiled to perfection and garnished with crisp lettuce, fresh tomatoes, and red onions. 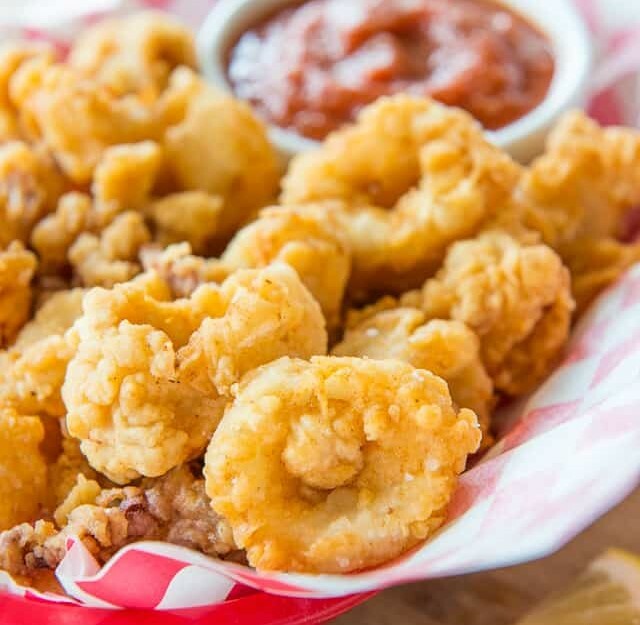 Served with your choice of fries or house salad. Breaded chicken breast fried golden crisp with lettuce tomato and onions, on a warm kaiser layered with our signature chipotle mayo spread. Swiss cheese melted and topped with sauteed mushrooms and onions. Served on a warm kaiser dressed with sauteed onions, mushrooms, swiss cheese and our curried yogurt and red pepper sauce. Topped with bacon & cheddar and piled high with two large battered onion rings. The finest cut of striploin is used, then flame broiled to order. Served with your choice of potato and veggies. Tender slices of baby veal liver, topped with bacon, gravy and sauteed onions, served with your choice of potato and veggies. Marinated pork baby back ribs slow-roasted then basted in our BBQ sauce and finished over a high heat grill. Gloriously messy and delicious but don’t worry, we’ll bring you extra napkins! Two skewers of marinated chicken on a bed of rice, served with Tzatziki sauce, and Greek salad. Seasoned chicken breast, grilled to perfection and topped with mushroom sauce. Served with vegetables and your choice of potato. Plump Irish sausage, mashed potato and baked beans make this a hearty meal. Crispy battered haddock, served with our hand cut fries, house made tartar sauce and lemon wedge and coleslaw. Baked in tandoori spices, simmered in our creamy butter tomato sauce, with basmati rice and pita bread. Oven baked tender seasoned chicken with vegetables in a puff pastry shell. Served with garden or Caesar salad. Tender chicken breast combined with rich creamy Alfredo and herbs. Served with garlic toast. Tender braised steak and mushrooms in rich gravy, topped with flaky puff pastry. Served with garden or Caesar salad. No pub visit would be complete without experiencing this true back home favourite! Served with garden or Caesar salad. Slow simmered lean minced beef in seasoned gravy topped with mashed potato and baked till golden. Served with Garden or Caesar salad. Fresh seasonal vegetables sautéed in tangy Szechwan soya sauce, served over rice. Served with your choice of white or brown bread and our hand cut fries or House Salad. Sub Greek, Caesar Salad or Sweet Potato Fries. Tender sirloin steak strips with onions, mushrooms, peppers and melted mix cheese on a toasted panini bun. Our classic grilled chicken triple-decker on Texas toast with bacon, lettuce, tomatoes and cheddar cheese. Lean ground beef burger covered with onions and Swiss cheese on buttered and grilled rye bread. A veggie burger patty wrapped in flour tortilla with onions, mushrooms, lettuce, tomato and cheddar cheese. Chicken tenders fried and tossed in hot sauce, wrapped in a flour or whole wheat tortilla, with lettuce, tomato, mixed cheese and ranch dressing. Charbroiled premium cut with sauteed onions on garlic toasted panini bun. Bacon, crisp lettuce and fresh tomato slice with cheddar cheese on toasted Texas toast with pickles. Piled high corn beef on rye bread with sauerkraut and Swiss cheese served with coleslaw and dill pickles. Thinly sliced roast beef topped with melted Swiss cheese, bacon and onions on a Panini bun. Fresh cut fries with your choice of cheese curds or shredded mixed cheese and house made gravy. Traditional poutine topped with chicken tender tossed in hot sauce. Traditional poutine topped with grilled chicken and crispy bacon. Fresh cut fries with bell peppers and green onions. Topped with mixed cheese, sour cream and caesar dressing. Seasoned potato wedges topped with mixed cheese, bell peppers, green onions and ranch dressing.